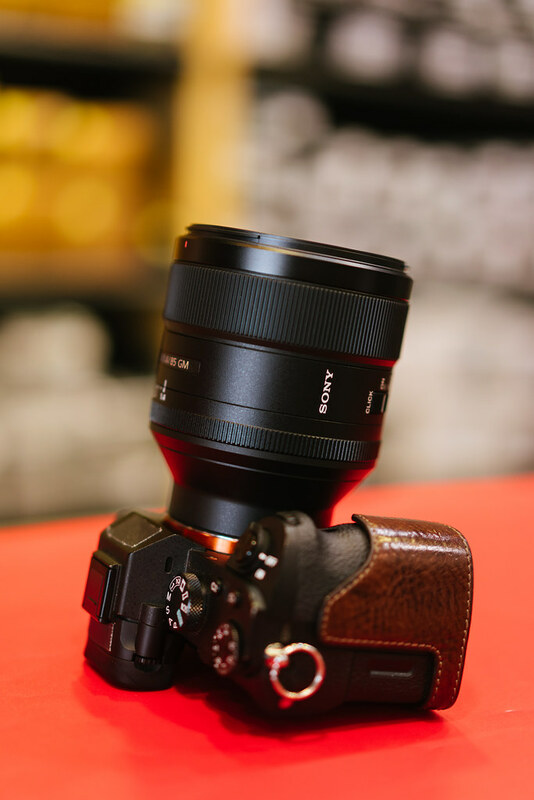 I stopped by my local camera store, Horn Photo, to pick up some film (yeah, the stuff that looks like tape in a little metal canister and acts sort of like a CF card) and they happened to have one copy of the newly released Sony 85mm f/1.4 G-Master lens. They were kind enough to let me try it out on my a7II and take a couple of shots. My first impression was a positive one. It felt lighter and smaller than I expected, and it focused just as fast as my 55mm f/1.8. The only other lens I can compare it to is my EF 85mm f/1.2L from my previous Canon system. 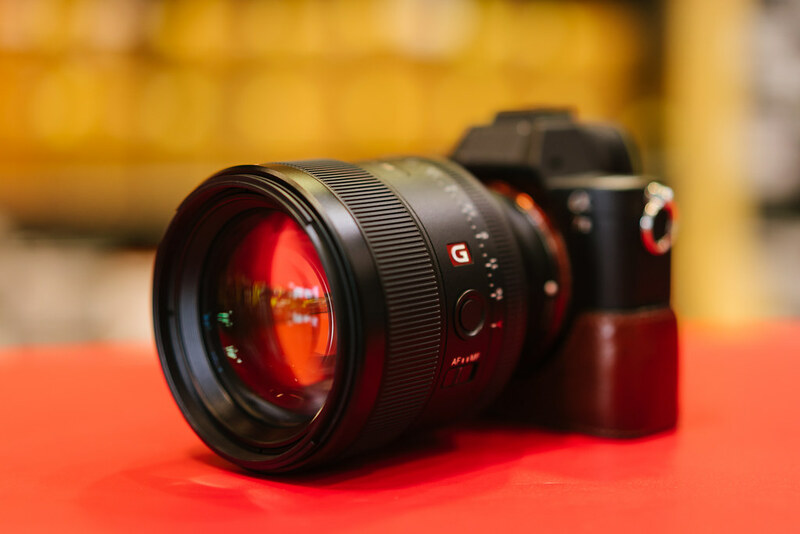 The G-Master lens handled a lot better than the Canon counterpart — it felt a lot lighter, even if they were similar in size. I finally got to look at a few image samples that I took with it at the shop. I have yet to update my Lightroom catalog, so I don’t have the correct lens profiles, but the image files that I captured today looked great. 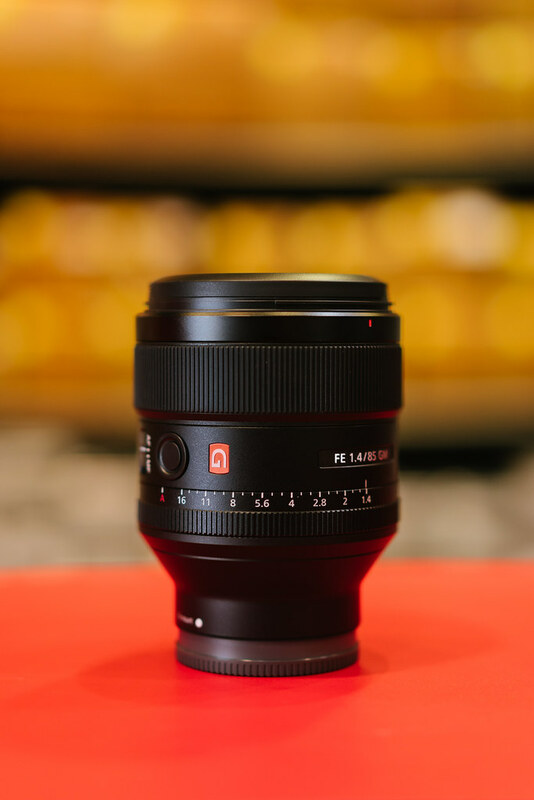 It seems like Sony did a great job designing this lens, I can’t wait to finally get one for my a7II. Finally, it’s here, the Sony 85mm f/1.4 G-Master. 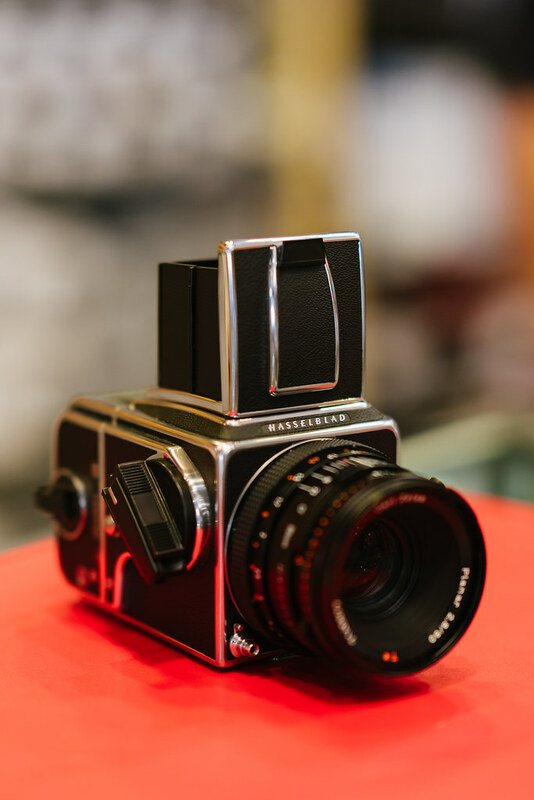 Solidly built, beautiful metal construction, and that aperture ring, smooth as butter. Here is the lens on my Sony a7II. A different angle, so you can see the entire lens and camera setup. I expected the lens to be bigger (from photos that I had seen on the web). When I picked the combination up to take a few sample images, I was pleasantly surprised that it felt lighter than it looked. 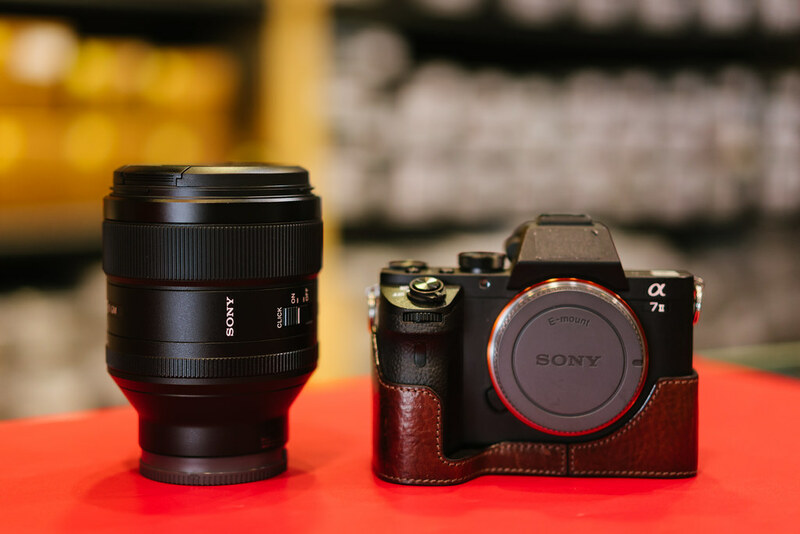 Side by side with an a7II body. 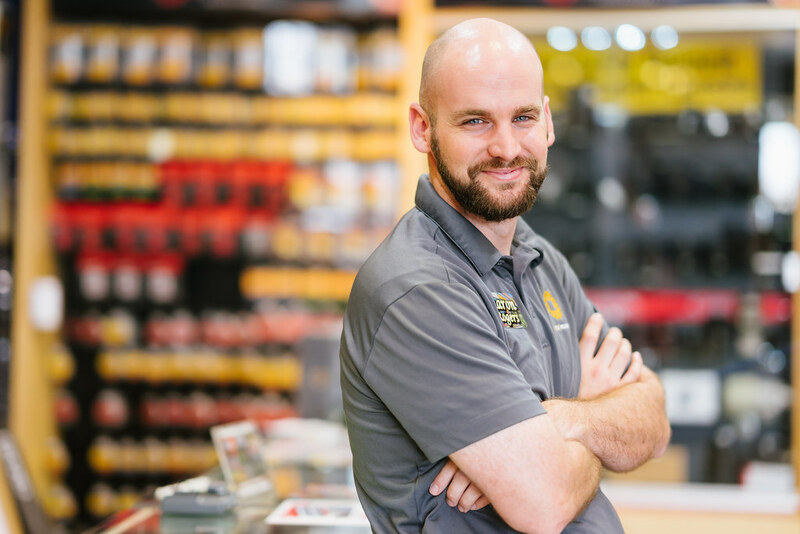 Aaron, a shop employee, kindly showed me the lens AND posed for a test shot (I’m sure he’s so used to it), going above and beyond the call of duty! I shot this wide open at f/1.4 and used eye-AF to focus. 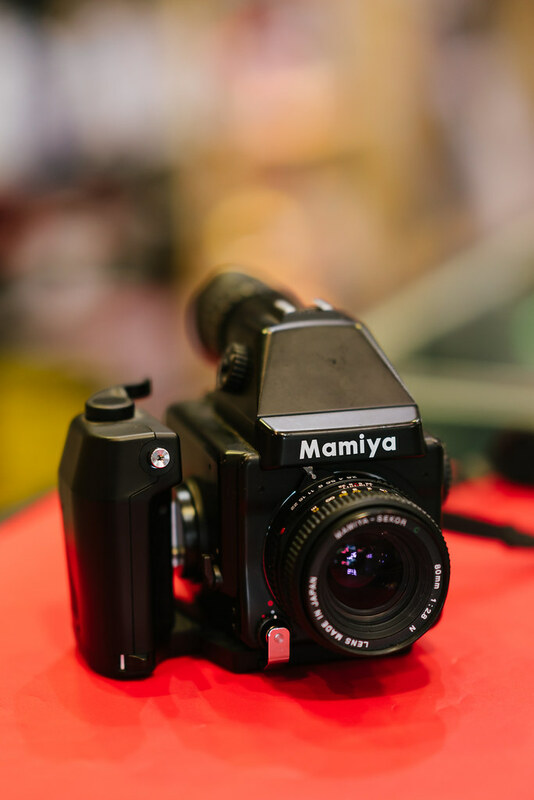 The following two shots are of a couple of medium format film cameras they had in the showcase.